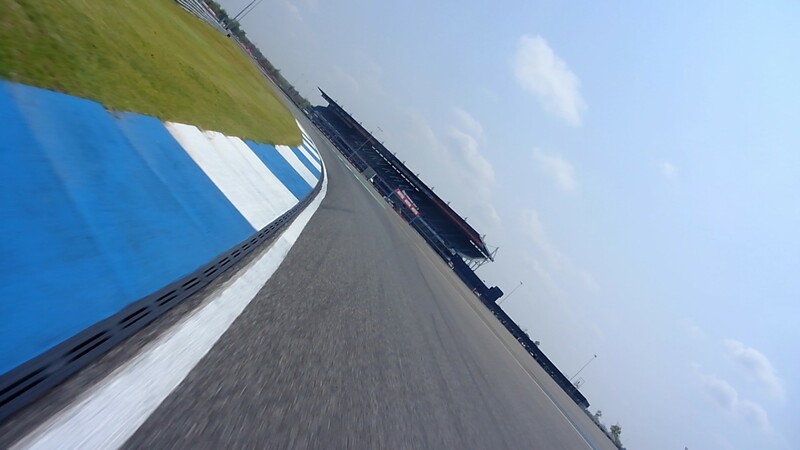 Get your head in the game for the Chang International Circuit and be taken on a guided lap of the 4.5km sweeping circuit by front row man Leon Camier (Red Bull Honda World Superbike Team). 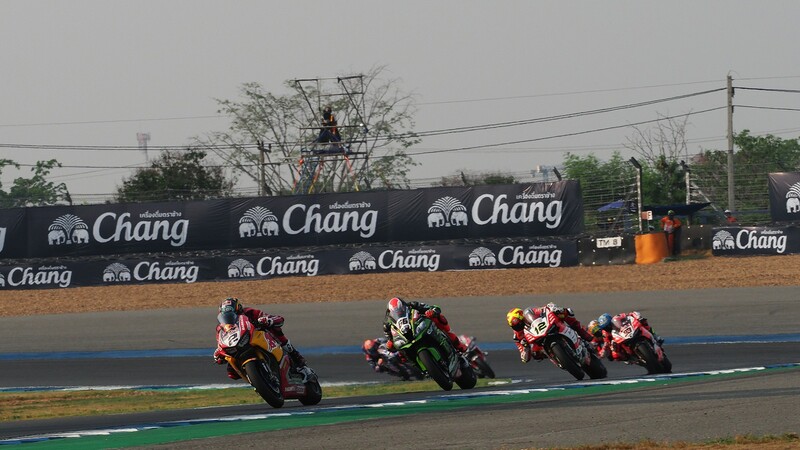 Understand the best lines and get prepared for the best videos from the MOTUL Thai Round. 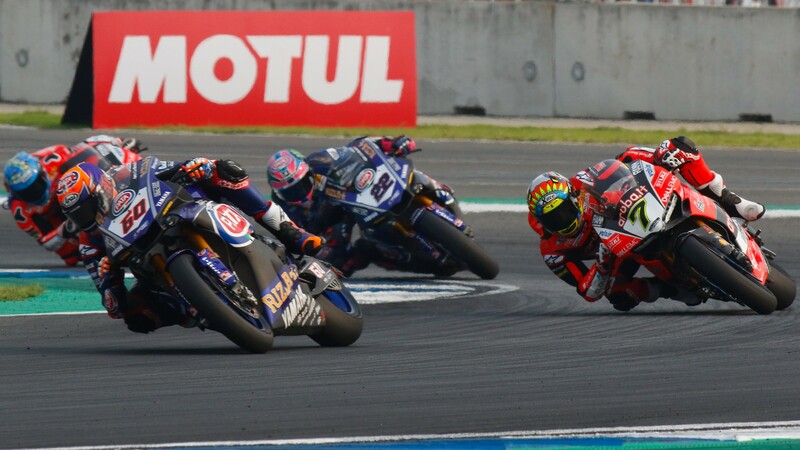 There were some tricky moments for the MOTUL FIM Superbike World Championship riders last weekend in Thailand, and you can check out the best ones here. 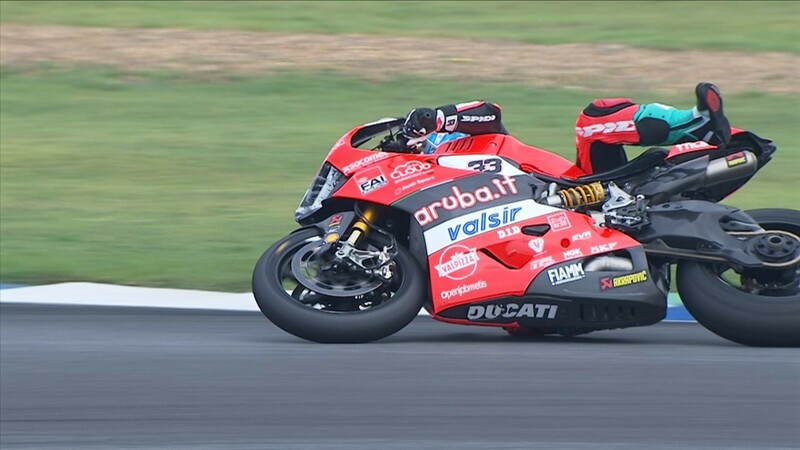 With all riders facing the tough conditions of the Asian heat and tricky Buriram track, take a look at Marco Melandri (Aruba.it Racing – Ducati) as he hits trouble. 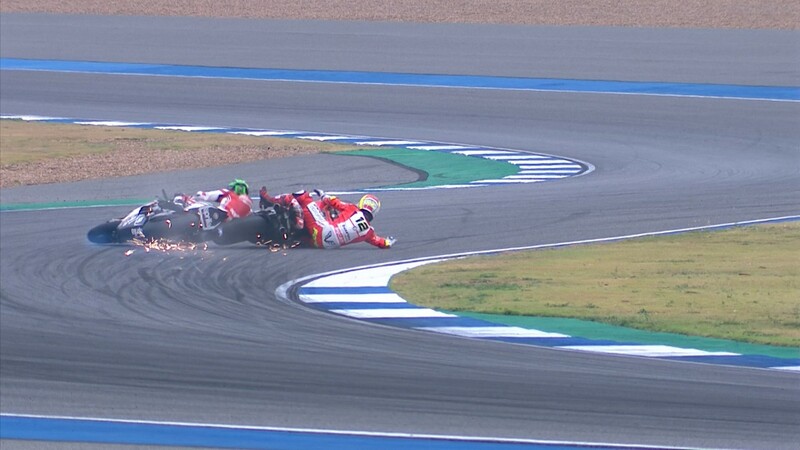 Andrew Irwin (CIA Landlord Insurance Honda) makes his full time FIM Supersport World Championship debut, but faced a big crash on Saturday, and Xavi Fores (BARNI Racing Team) and Eugene Laverty (Milwaukee Aprilia) collide on Saturday. Fans were treated to some phenomenal races in Thailand, so have a look at the highlights and see for yourself. Saturday’s WorldSBK race one welcomed sensational battles and stunning race craft and got everyone ready for a stunning Sunday of action. 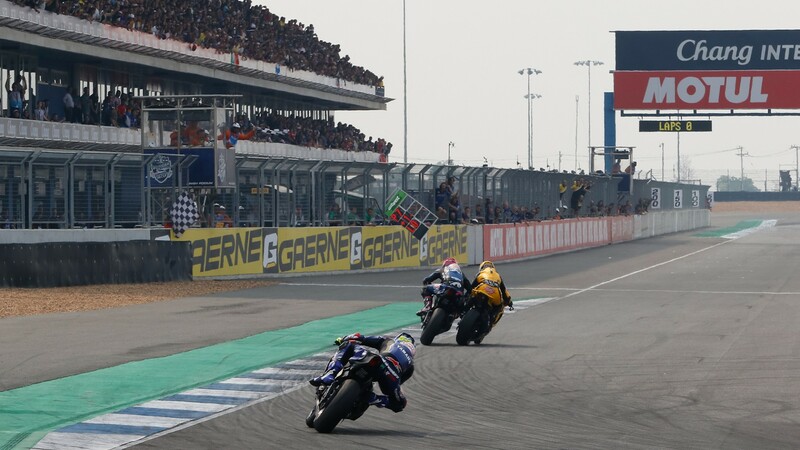 WorldSSP on Sunday was a final lap thriller with highs and lows for the main protagonists, whilst WorldSBK race two welcomed the third different winner in four races of the 2018 season. 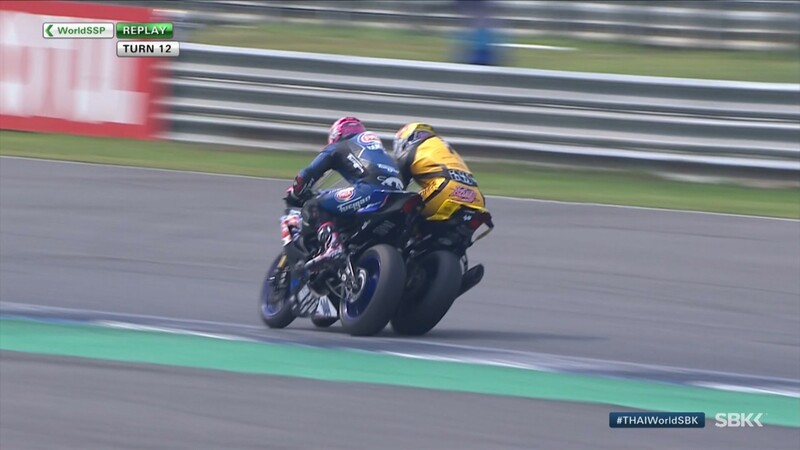 If the highlights weren’t enough for you, check out the sensational race finish in the World Supersport category as the fight went down to the wire between the podium finishers. Feel the emotion and adrenaline rush as the winner is decided over the line after 17 laps of pure racing action. There is no better feeling than taking the race victory, and to see the passion come from the riders is a fantastic emotion. 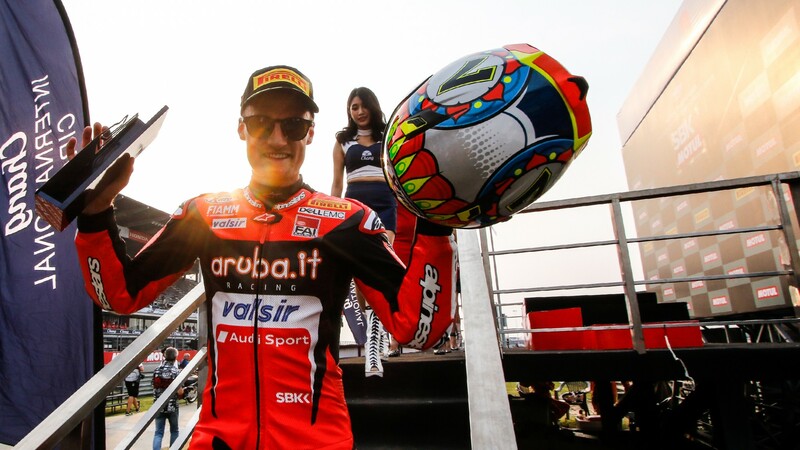 Enjoy the celebrations with Chaz Davies (Aruba.it Racing – Ducati) as he takes his first win of 2018 following a tough winter for himself and his team. Watch all these videos and many more, all with the WorldSBK VideoPass.